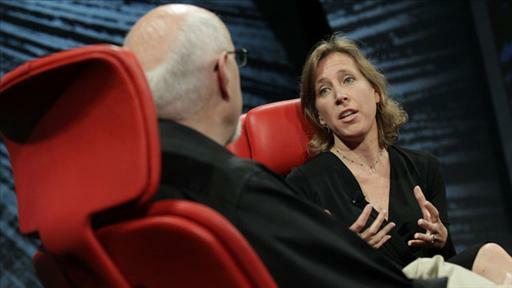 Longtime Googler Wojcicki was the search giant’s first marketing manager. In addition, she led the initial development of several key successful consumer products including Google Images, Google Books and Google Video. 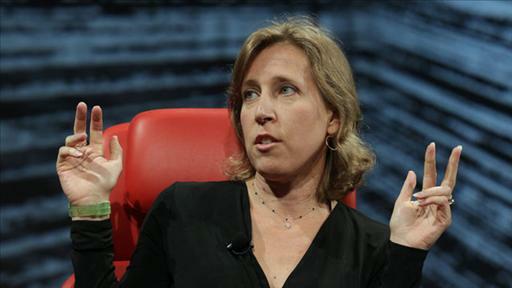 Now a veep, Wojcicki is responsible for the design, innovation and engineering of all of Google’s advertising and measurement platform products, including AdWords, AdSense, DoubleClick and Google Analytics. About a month ago, Google swapped out its ranking algorithm for a new one, code-named “Hummingbird,” that can handle more complex queries faster. 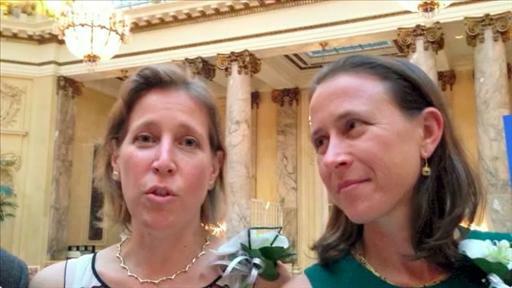 One of Silicon Valley’s most high-profile couples are living apart. Google’s planned shiny black card is no longer coming to a physical wallet near you. If ever. Suddenly, I am feeling very unworthy. A sit-down interview with Google’s new head of Android. 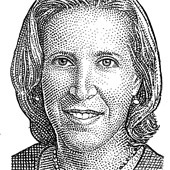 Wojcicki joined HomeAway’s board in April 2011, right before the company went public, and is leaving to concentrate on her responsibilities at Google. What I’d like to see, and even be a part of, is the blogger equivalent to the 1992 U.S. Men’s Basketball Dream Team. That team could take CNet apart in a year, hire the best of the survivors there, and then move on to bigger prey.